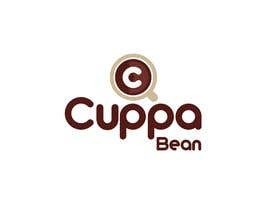 I have a site in the Coffee niche. 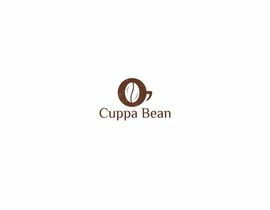 We review the best coffee makers, coffee beans, anything that's coffee-related. 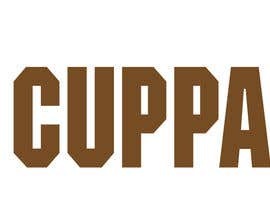 Here's the theme of the site and we need a logo for it. 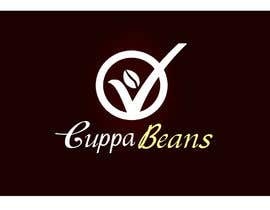 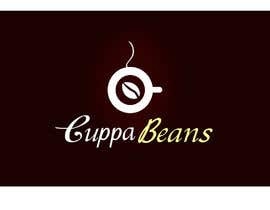 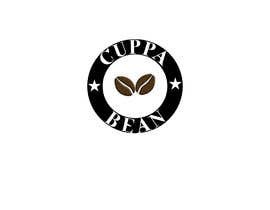 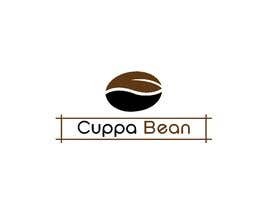 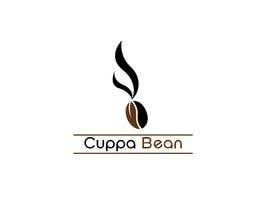 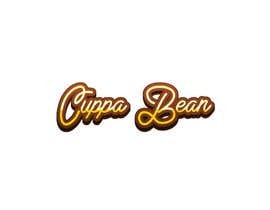 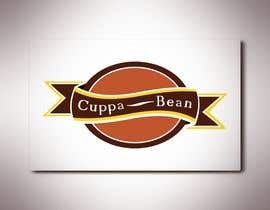 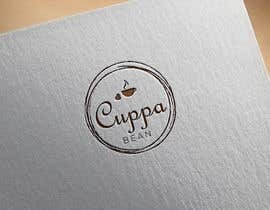 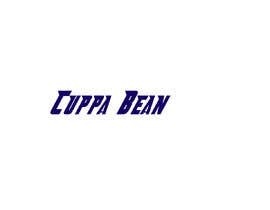 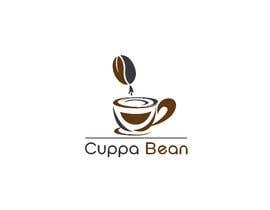 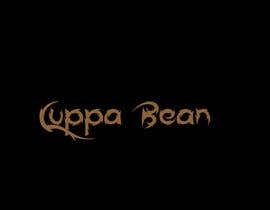 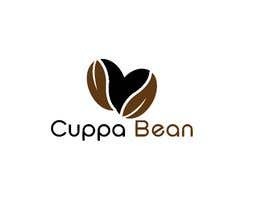 The text for the logo is "Cuppa Bean"
Browse all over the theme and create a logo that will fit in it.